What a great read! This is the story of A.J. 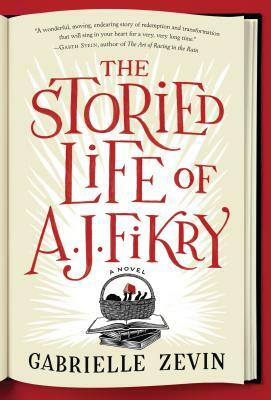 Fikry, the owner of Island Books, a quaint little bookstore on Alice Island who, after losing his wife, begins a downhill journey into self loathing and depression, only to be saved by a beautiful young lady with whom he has one important thing in common…books. I’m not going to fully admit this on the internet, but I may have cried a bit at the end.